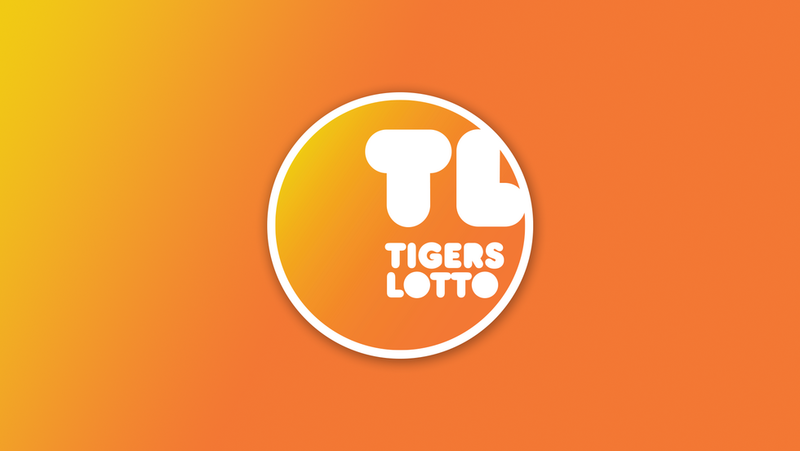 Congratulations to Tigers fans Stephen Barnes from Loughborough, Alison Austin from Leicestershire, Rob Verrion from Solihull, Steve McNicol from London and Jan Johnson from Huntingdon who have each won £100 in this week’s TigersLotto draw. 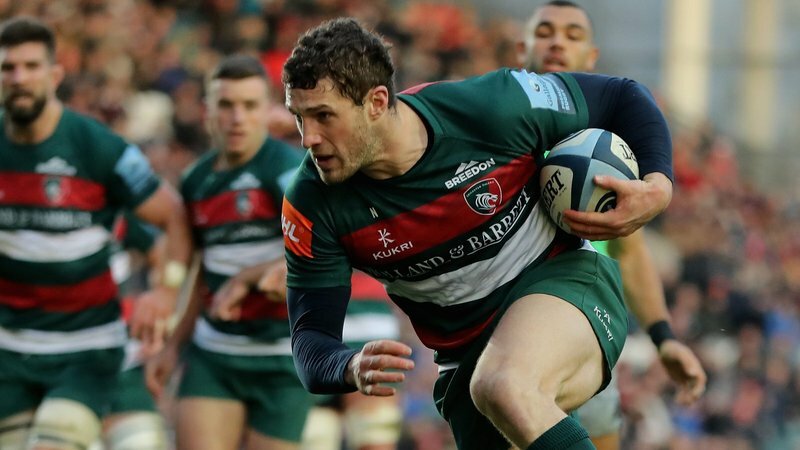 You can support the Leicester Tigers academy and Leicester Tigers Foundation by signing up to TigersLotto for just £1 a week and have the chance to win cash prizes and money-cannot-buy experiences. 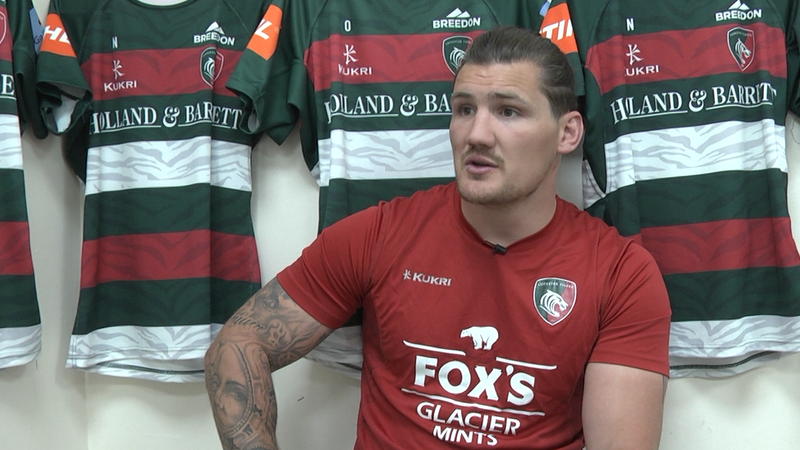 And at every Tigers home game, we host our season ticket holder matchday draw and invite the winner on to the pitch at half-time to be presented with their big cheque!